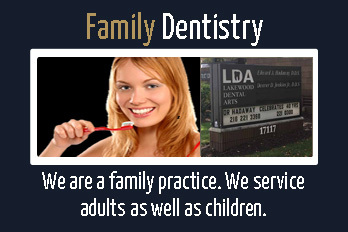 Our purpose as a dental team is to provide the best quality dental care for our patients. 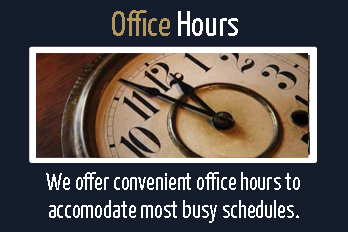 We give you something to smile about! 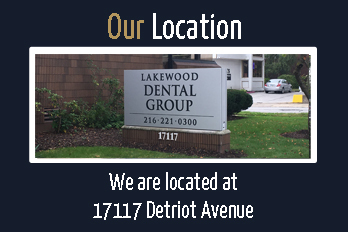 The Lakewood Dental Group is proud to offer the following services.